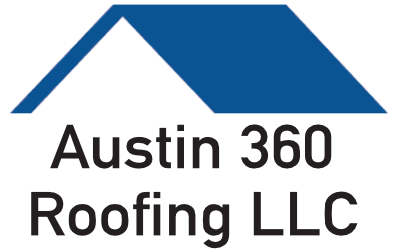 Austin 360 Roofing & Lakeway Resort | 360 Roofing, LLC. Crane showed up first thing in the morning to assist with the removal of 5000 square feet of metal. Our crew of 8 was able to get all metal removed off the building by Noon. New metal, decking and ISO were delivered by 1:00 PM and loaded on the roof. Lakeway Resort and Spa offers guests world-class service and amenities on the shores of Lake Travis. It was extremely important that we worked efficient as we didn’t want to disturb normal business operations. Because we were able to remove all metal and load all material in one day the process was virtually painless for the customer. It was a great day and the Austin 360 Roofing team did a great job coordinating the entire process.